"Mary Engelbreit is known throughout the world for her distinctive illustration style, imbued with spirited wit and nostalgic warmth. 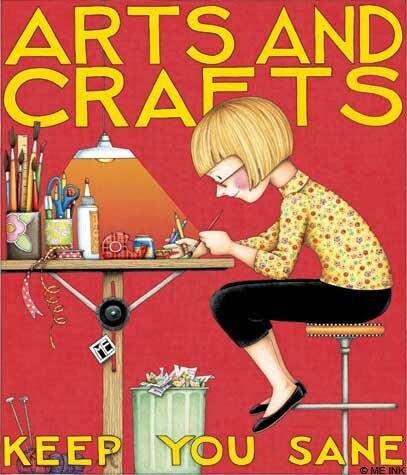 The unmatched following for her work has grown with a range of licensed products that stretches from calendars, to best-selling children’s books, millions of greeting cards sold each year, and thousands of gifts, crafts and home accents." Now I just took one paragraph from her little bio but if you want to read the rest then click here. 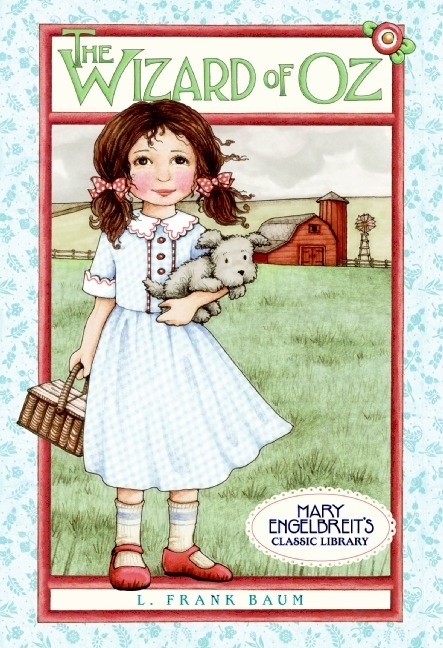 To me Mary Engelbreit embodies what I would love to do as an artist. 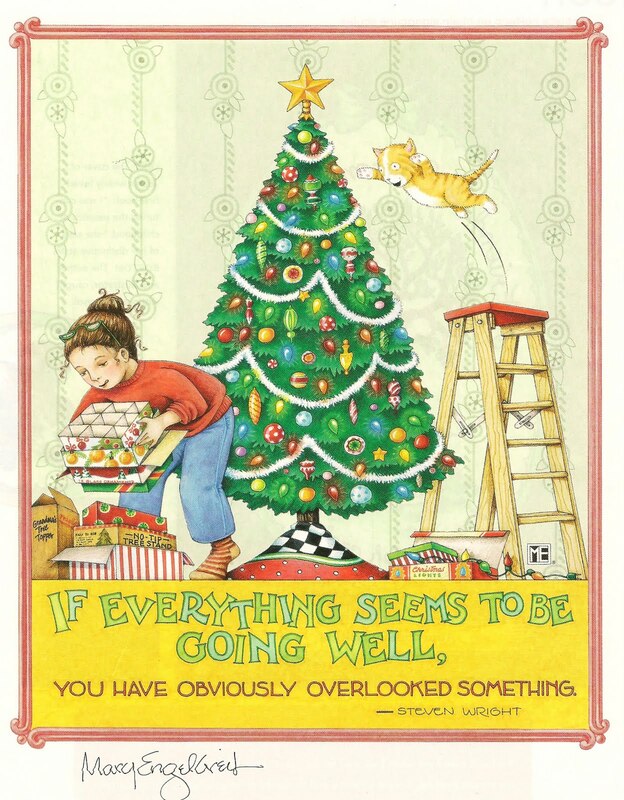 She has accomplish so much and made a wonderful business out of her illustrations. When ever I'm in an artistic rut, I always look at her drawings or get one of my old Home Companion Magazines out ( which was the magazine that she founded ). So I did some Internet surfing and picked out some of my favorite illustrations that she has done.